LEARN MORE ABOUT THE chesapeake COMMUNITY! A beautiful bayside community located in Calvert County. Chesapeake Beach is complete with breathtaking boardwalk views, secluded beaches, local restaurants, and water park. While in Chesapeake Beach you will get a true hometown feel and can take in the many historical sites. Chesapeake Beach was established as a resort community at the end of the Chesapeake Beach Railway, a short line railroad from Washington, DC. Find the newest homes for sale & real estate listings in Chesapeake Beach! In this competitive market it’s important to stay on top of the newest listings & to alert us on anything you would like to see. If you would like more information on any of these Chesapeake Beach homes for sale, just request information on the listing details page of the property. Residents enjoy exploring the many attractions that Chesapeake Beach has to offer. During the hot days of summer, explore Bay Front Park (Brownie's Beach,) enjoy relaxing on the sandy beach or swimming in the water. If you want to take a nice stroll along the boardwalk, head over to the Chesapeake Beach Railway Trail. The boardwalk trail can be accessed from behind the Chesapeake Beach Water Park. Signs have been placed along the Trail to help point out marsh plants, animals and other features of the adjacent water and marshland. The Trail is fully handicapped-accessible and pet-friendly. The Trail is open from dawn until dusk for pedestrians and those on bicycles. 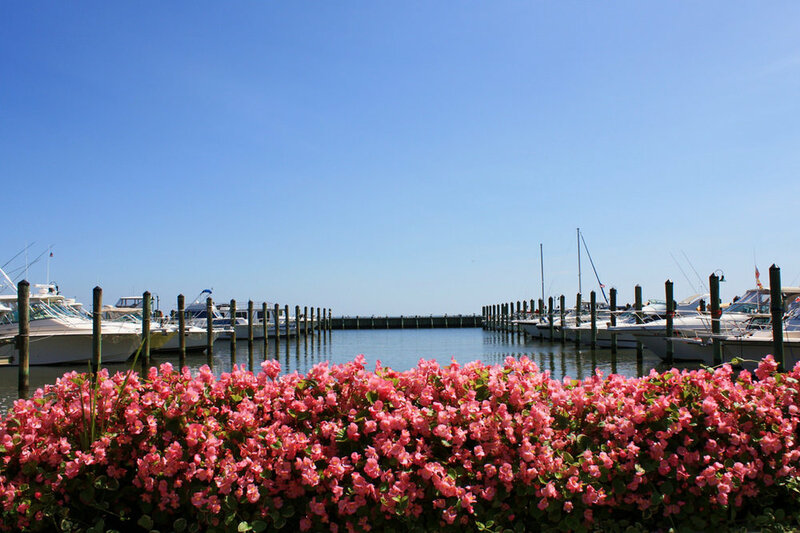 Chesapeake Beach is home to local marinas and docks to aid in your boating needs, some piers are great for crabbing and fishing. The Chesapeake Beach Railway Museum is a popular attraction open from Mid March - November. The Chesapeake Beach Railway Museum preserves the history of the bayside resort through it's audio-visual presentations, artifacts, photographs, and exhibits portraying resort life during its heyday. Veterans' Memorial Park is a serene and peaceful setting where visitors can go to remember and honor our Nation's heroes. For nearly 15 years, the Chesapeake Beach Water Park has offered residents and tourists alike a "splashing" fun time. The park included eight water slides, fountains, waterfalls, a lagoon, kids' activity pool, and more to treat everyone to a cool time. Escape the summer heat and enjoy relaxing at this great attraction. This community is home to one public elementary school, one private elementary school and it is part of the Calvert County School District. Families are also close to schools in neighboring Huntingtown, Owings, and Sunderland.